New Delhi: The government mobilised Rs. 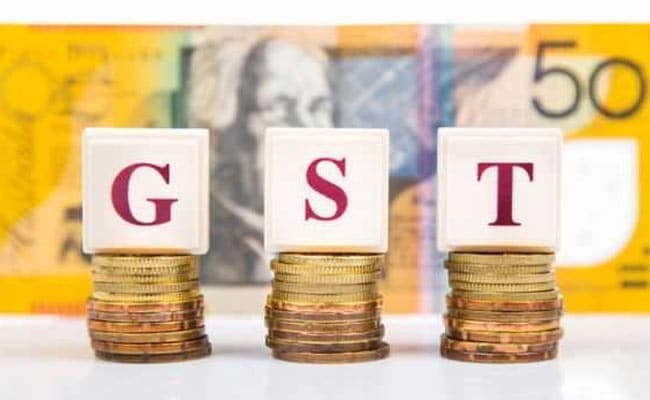 7.41 lakh crore from the Goods and Services Tax (GST) during 2017-18, according to the finance ministry. The government rolled out the GST regime from July 1 last year. “During the year 2017-18, total revenue collections under GST in the period between August 2017 and March 2018 has been Rs. 7.19 lakh crore. Including the collection of July, 2017, the total GST collections during the 2017-18 stands provisionally at Rs. 7.41 lakh crore,” the Finance Ministry said in a tweet. “This includes Rs. 1.19 lakh crore of CGST, Rs.1.72 lakh crore of SGST, and Rs. 3.66 lakh crore of IGST (including Rs. 1.73 lakh crore on imports) and Rs. 62,021 crore of cess (including Rs. 5,702 crore on imports),” it said. The average monthly collection has been Rs. 89,885 crore during the August-March period, it said. Total compensation released to the states for a period of eight months during 2017-18 was Rs. 41,147 crore to ensure that the revenue of the states is protected at the level of 14 per cent over the base year tax collection in 2015-16. The Revenue Gap of each state is coming down over the last eight months, it said, adding the Average Revenue Gap of all the states for the last year is around 17 per cent.